Have you heard of Friday Favourites????? At the end of last year Romantic Gestures were asking for Guest Bloggers to write for them, regarding relationships. I love to write and thought I would get in touch and see if I could write something for the website. I heard back from the lovely Natasha, and now I have had two pieces of my writing published on their Blog which is featured on their website. Romantic Gestures is a website which has been developed by Natasha and her husband Russell. They believe that in the busy world which we live in these days often partners, husbands and wifes can become ‘busy’ and maybe not have enough time for one another. If you are looking for some ideas, to help you in your relationship or would like to surprise the special someone in your life, Natasha and Russell can help you. I have my own section on the website called Bliss Bites and you can find the two posts I have written so far on there. Yay it’s almost that time again, Easter!!!! When I was a kid, apart from Christmas and my birthday, Easter was another holiday I looked forward too. It meant two weeks off school and lots of chocolate! I grew up with two younger brothers and we all did pretty well for Easter. We were brought up to wait patiently until Easter Sunday before we could open one of our chocolately treats! (My husband tells me as a child, he was allowed to have his chocolate eggs on Good Friday, to me this doesn’t seem right and I insist our kids have to wait until Sunday). 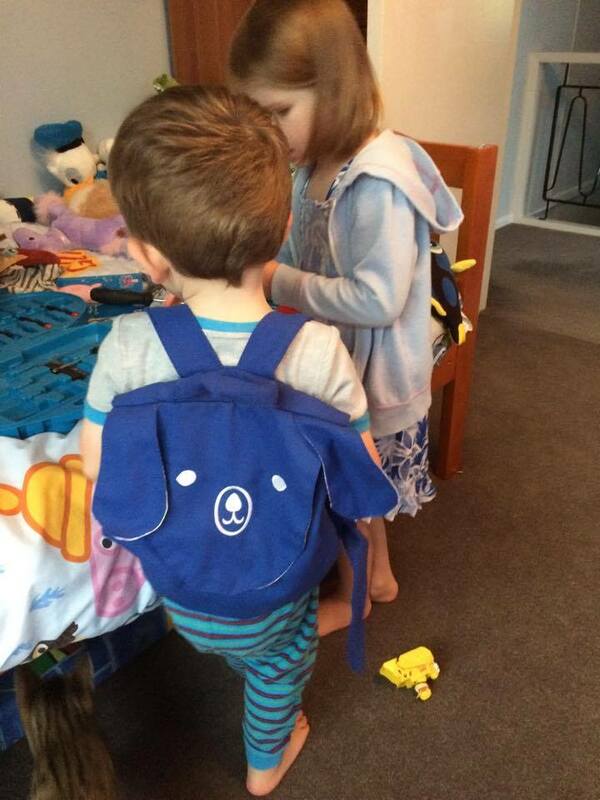 This year Little Miss is three (going on 13), she will be four in June and Mr Happy is two next month. And this will be the first year I will attempt to do an Easter egg hunt for them. I say attempt, cause I can see it being a tad chaotic. I am really conscious about how much chocolate they should eat/be given at their age, so I have been putting some thought into what they can ‘hunt’ for. 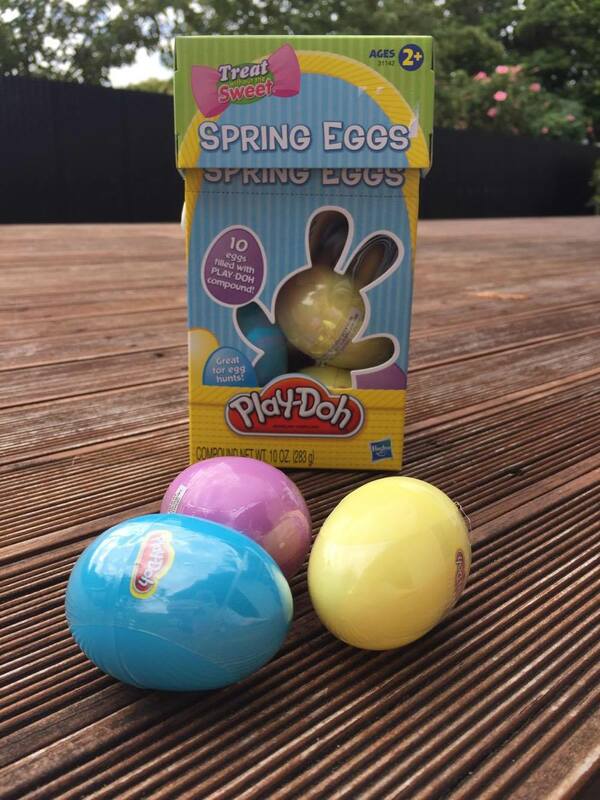 I found these cool Playdoh Easter eggs, $12 for 10 eggs which I thought was prety good. The kids, are HUGE Playdoh fans so I think these eggs filled with Playdoh will be a big hit. 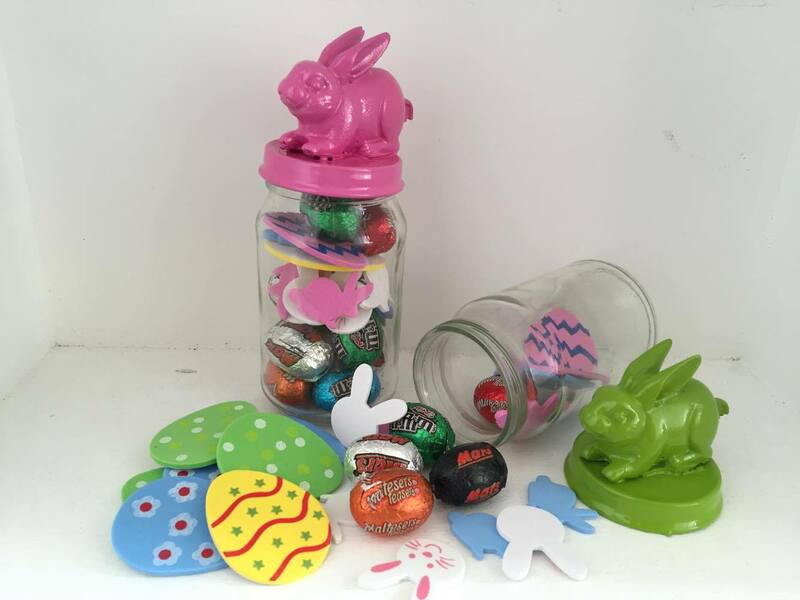 I also have two of Lulu n Cat Easter Bunny Jars one in lime green and the other in blush pink. I think the kids will really like these to collect their mini chocolate eggs and Easter stickers in. Plus after the chocolate is gone and the stickers have been stuck everywhere (usually everywhere but paper!) they will get to keep the jar! 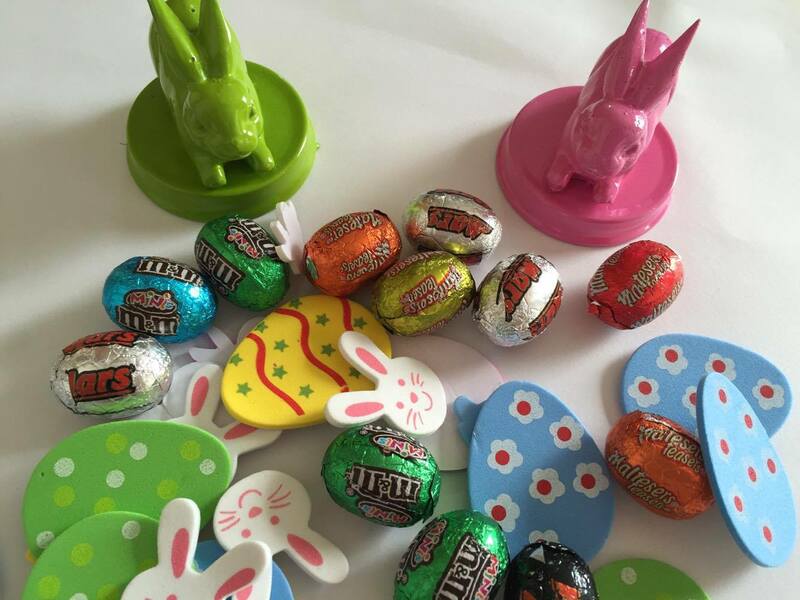 They will be a great keepsake, plus they can be used each Easter. 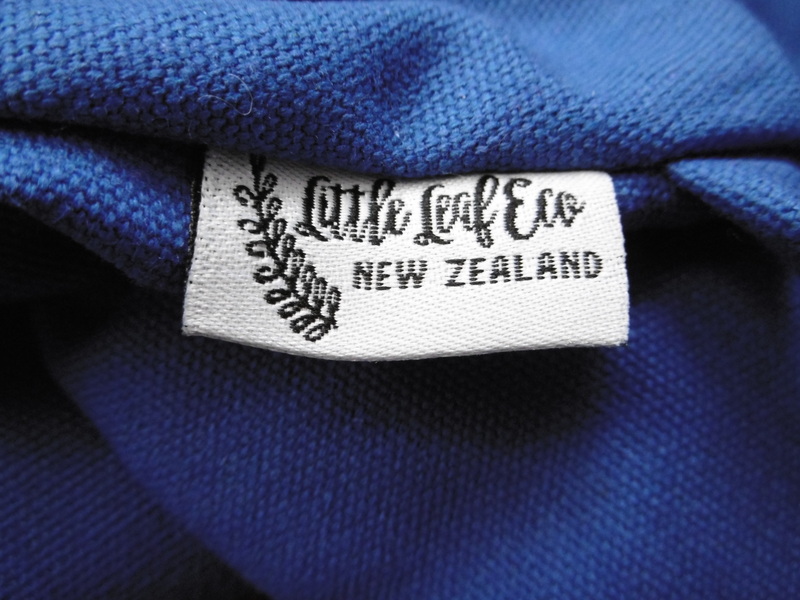 Emma of Lulu n Cat also lives in New Plymouth, last year I did a review of her cool creations. I would love to know of any Easter traditions anyone would like to share. 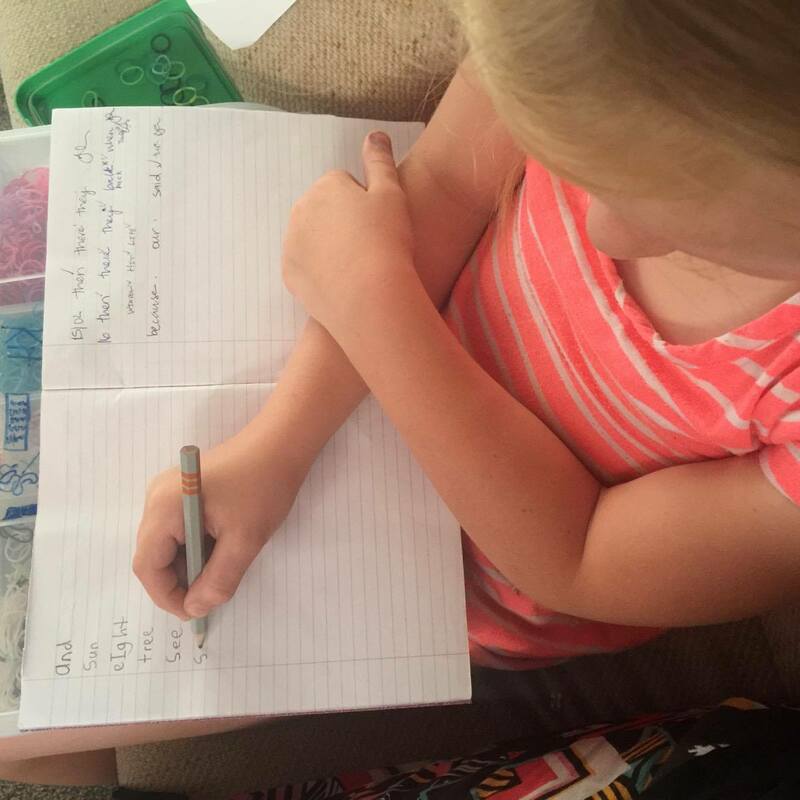 Kiwi Mummy Blogs Review- Write Size, writing pencils for children. 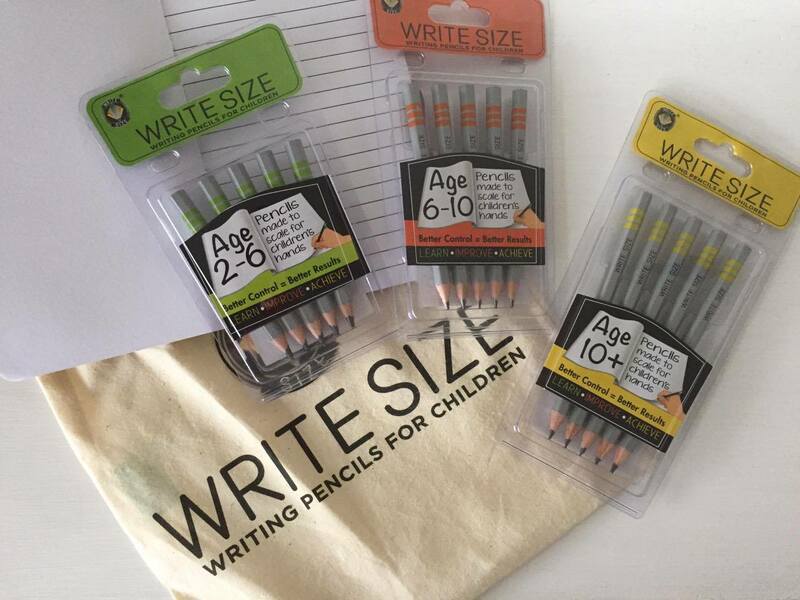 I was given the great opportunity by Kiwi Mummy Blogs to review Write Size- writing pencils for children. I was really impressed with the way they came packaged in a canvas type drawstring bag. 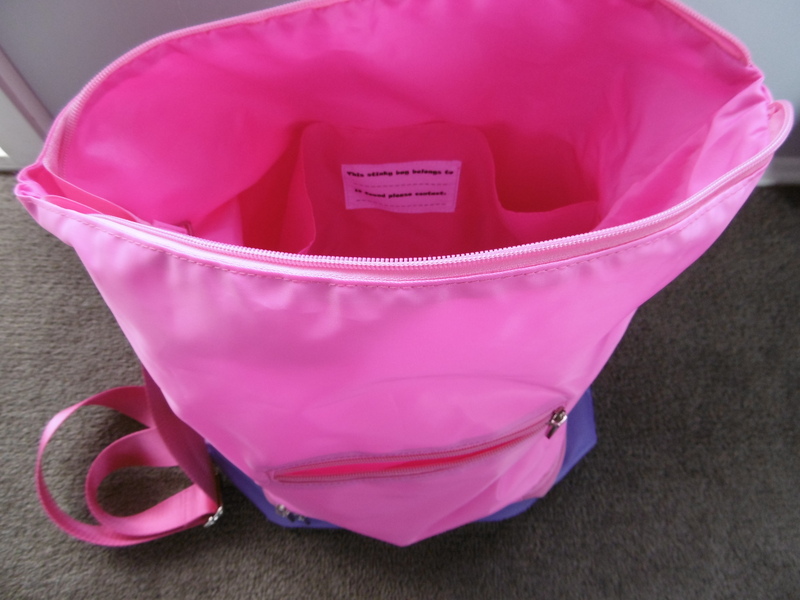 The three packs of pencils as well as some information was supplied in the bag. The pencils originate from the West Midlands in Great Britain. They were developed four years ago by Ross Williams- Managing Directior “Write Size has been developed through personal experince of watching my children struggle to learn to write with tools which are obviously too big for them.” With his knowledge of working in the construction trade he was aware how crucial it is to have the right tool to carry out a job successfully. The pencils were launched in the UK at the London Stationary Show in March 2015. 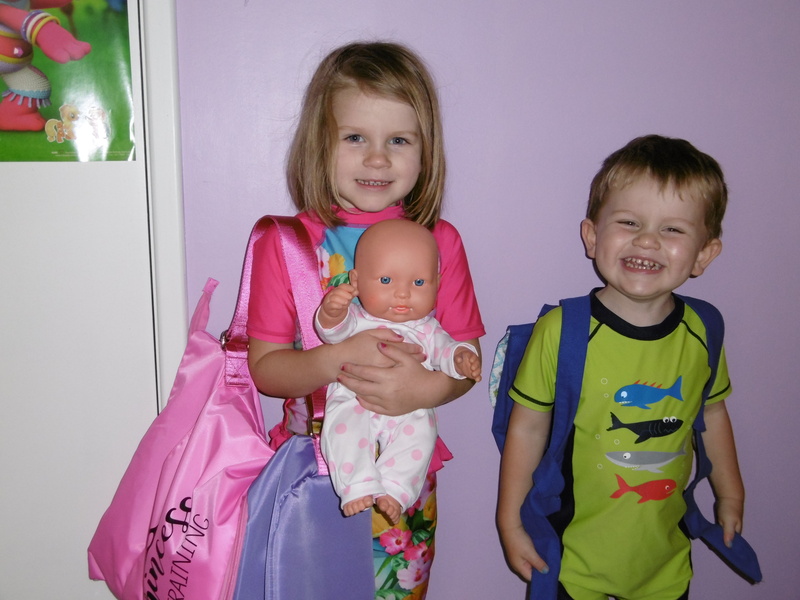 They have been well recieved with positive comments from teachers and parents. You can read more about the launch via the blog on the Write Size Website. Now, the important bit about the pencils. 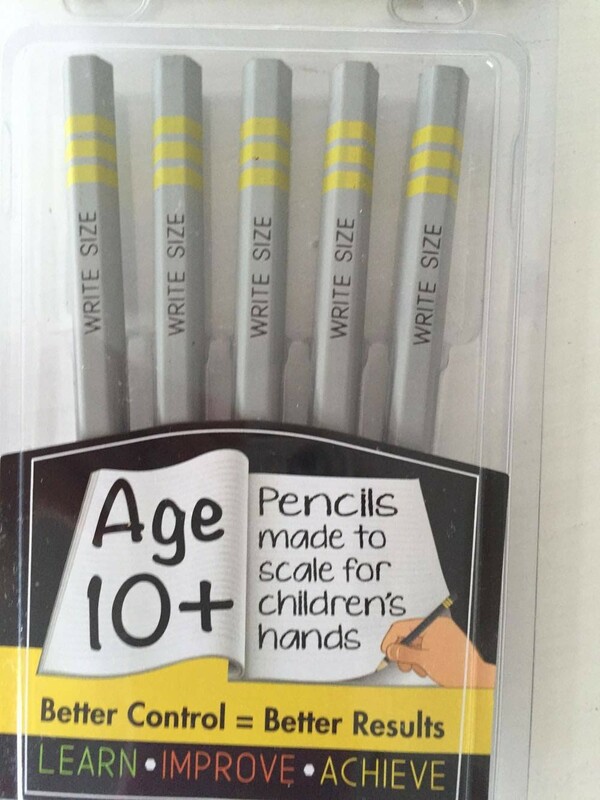 The pencils are different sizes, depending on the age of the child using it. 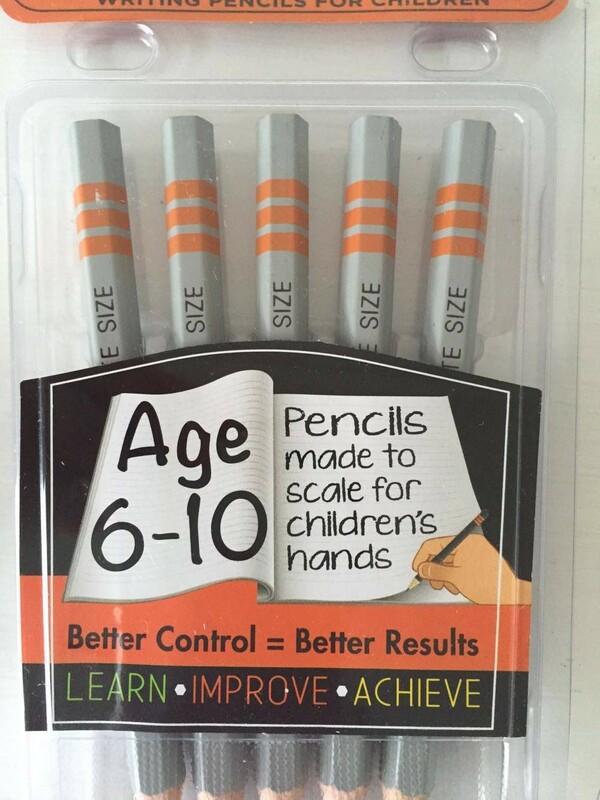 The size will help the child have better control when using the pencil, if the pencil is the wrong size (too small or big), the child will not get the benefit. 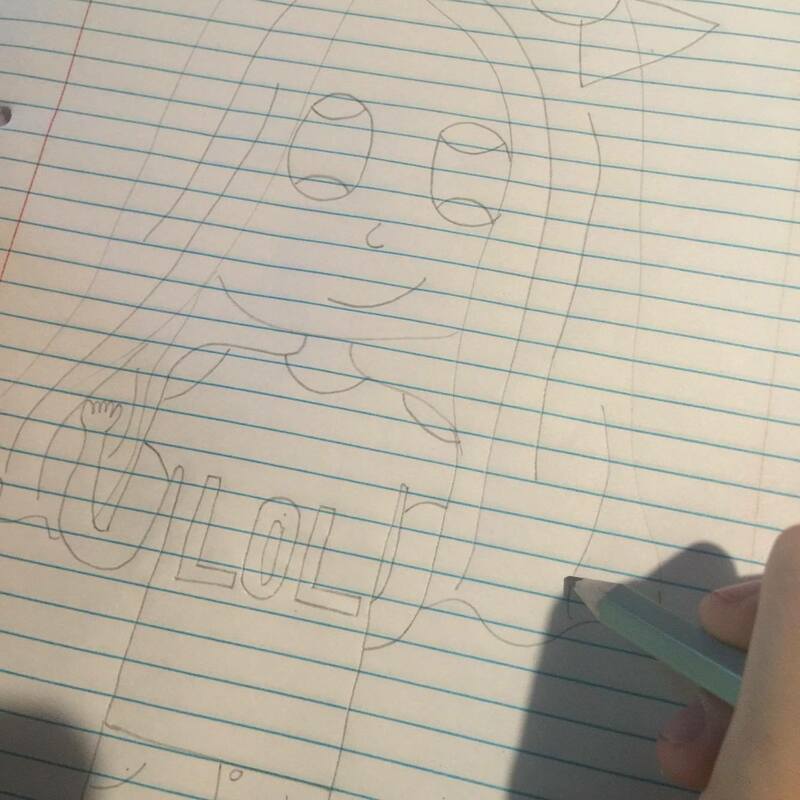 What did you think of the pencils? It improved my writing & made it easier to add fine details when I was drawing. I would recommend them and buy them again. They were comfortable and didn’t make your hand ache even after writing for awhile. I used them for maths at school, and a lot of drawing with them. I was impressed with them. I liked the pencils, they were nice to use. They didn’t break, and they were easy to use. They are nice and comfortable, your fingers don’t hurt. I used them for doing my homework and for some drawing. 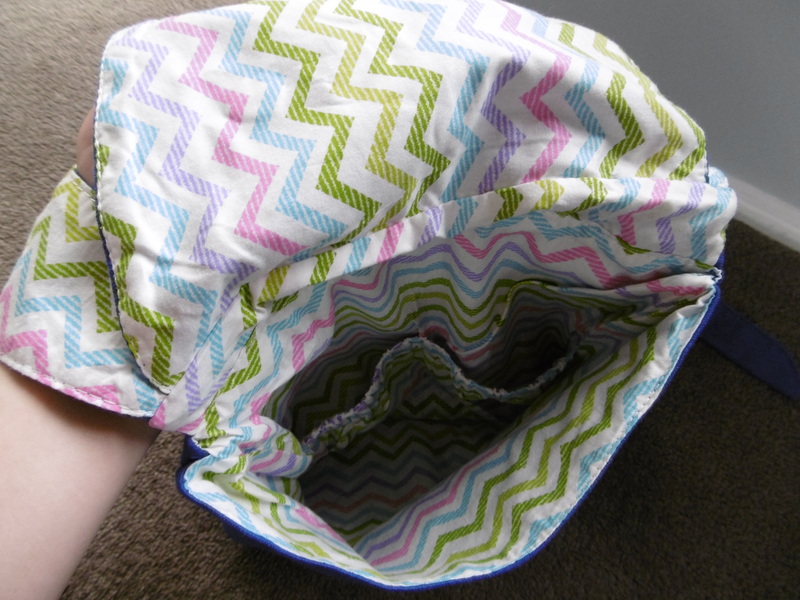 They helped make my work a bit neater, I like them and would recommend them. Sure! 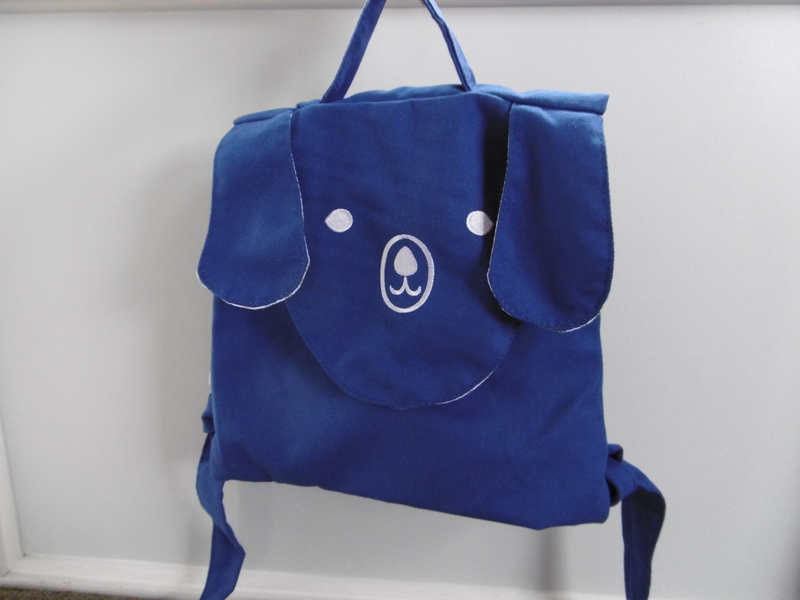 As of the beginning of this year, they became avaliable in New Zealand, and are for sale in Warehouse Stationary. 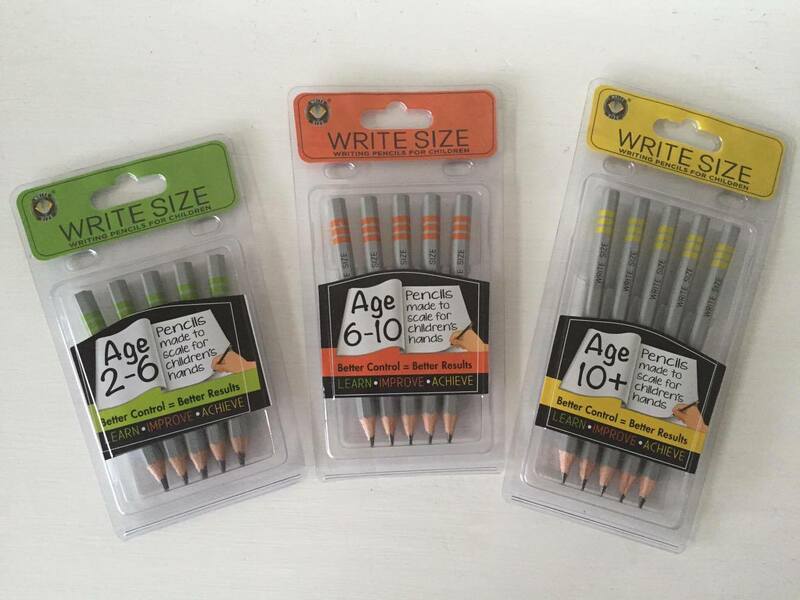 Each pack costs $9.99 and contains 5 pencils. 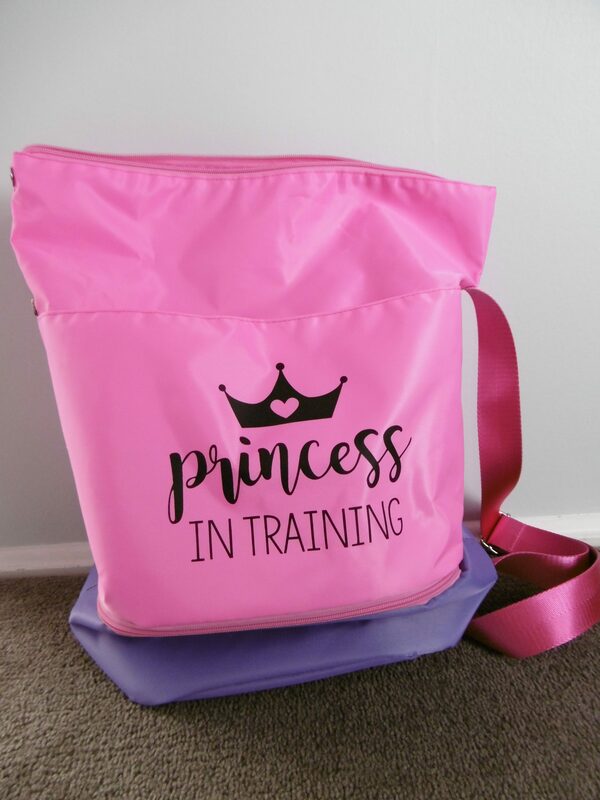 They are also avaliable in the UK through the Write Size Website Shop. You are advised to use a jumbo sized pencil sharpener to sharpen your Write Size pencils and they should be sharpened at least once during a school week. 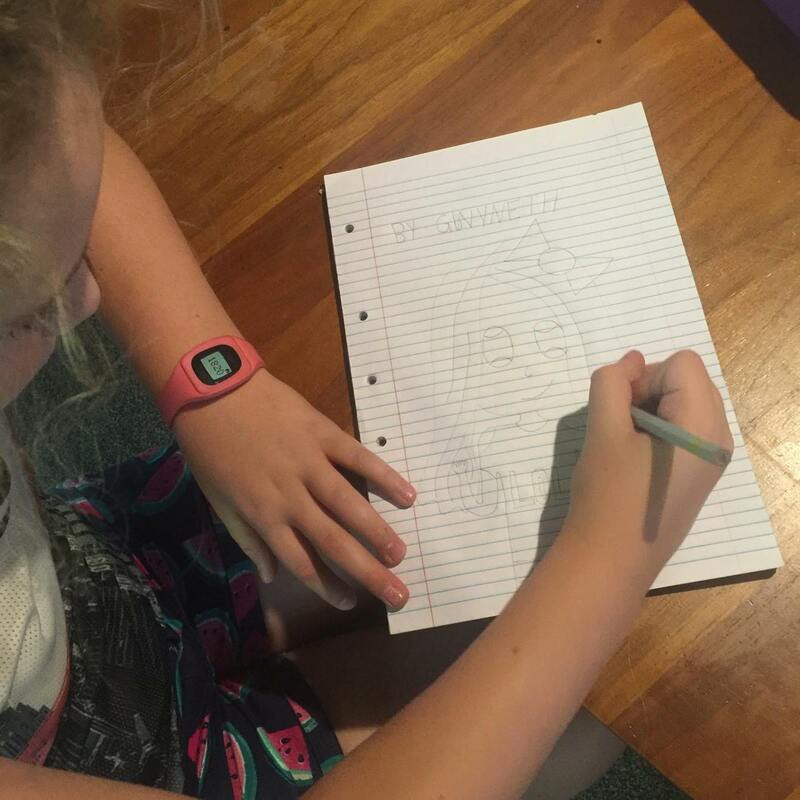 The pencil should be changed when the three coloured lines no longer sit above your child’s hand when they are using it. I was kindly sent some Write Size pencils to review. A huge thank you to Gwyneth, Felicity and their Mum for the photos and the assisting me with the review.